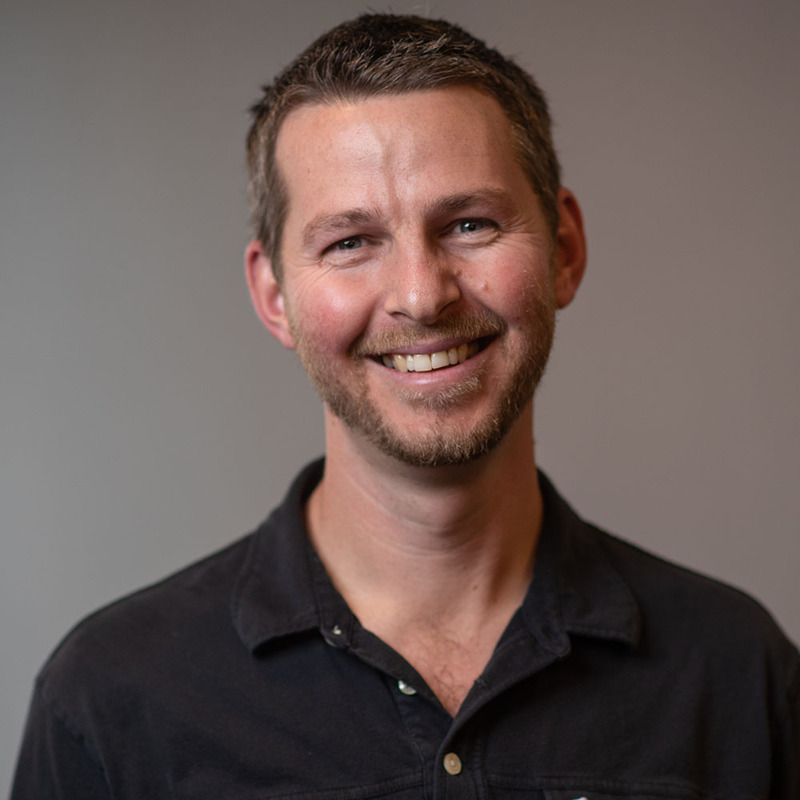 Chris Ritter is our Associate Pastor and has been on staff at Doxa since August 2014. Chris is married to Noelle and they have 3 children: Colton, Mackenzie, and Katelyn. Chris has a Masters of Divinity from Western Seminary and a BA in Philosophy and Theology from Point Loma Nazarene University. Get in contact with Chris by emailing him here.